Not all protein powder supplements are created equally. That is why if you are looking for a protein supplement the best thing to do is check the customer’s reviews. 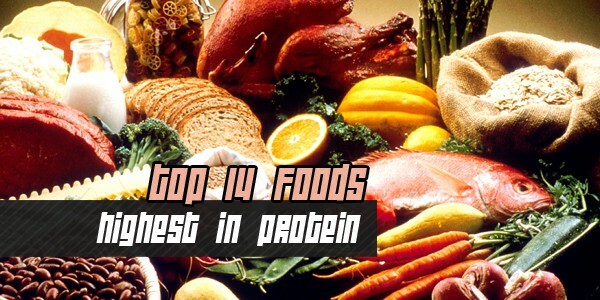 There are many protein supplements available in the market, and it is important to make a thorough research in order to find the right product. 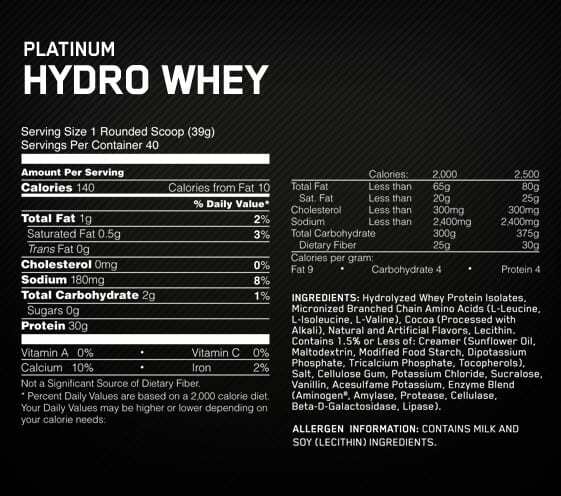 Thus, the Optimum Nutrition Platinum Hydrowhey is one of the recommended supplements by many users and experts. In finding the right product, the first thing that you should check is the nutritional breakdown. In this way, you will determine if the supplement contains high protein yet low in carbohydrates. Likewise, you should also choose a supplement that can be used before or after a workout. Using this product you will obtain 140 calories for every serving that includes 30g of protein and 2 g of carbs. You can consume half the serving depending on your preferences and needs. In the same manner, it also contains digestive enzymes that help to metabolize the protein thus make the most of the benefits that the supplement offers. The protein used in this supplement is high quality and is called whey isolate. This type of protein is quickly absorbed by the body. On the other hand, no matter how awesome the product is if it does not taste good, then no one would go using it. Luckily, Hydrowhey offers a chocolate taste that does not tastes like a cardboard. If you choose a specific flavor, you can expect that it tastes exactly what you desire. In order to obtain the best taste, you should mix the powder following the package directions. You can mix it like a milkshake depending on your desired consistency. Ideally, you can bring the supplement in the gym as you can dissolve it easily even in a shaker bottle.